Anyway, the folks behind the video, Soomo Publishing, have released another historical parody this month in honor of Women's History Month. 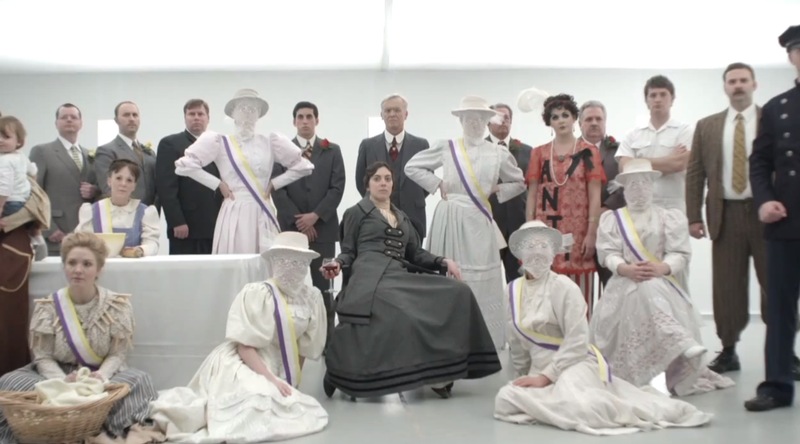 This time it's a parody of Lady Gaga's Bad Romance, and the subject is the women's suffrage movement - specifically honoring Alice Paul and her contribution to women's rights. Here's hoping Soomo makes these history parodies a regular feature. 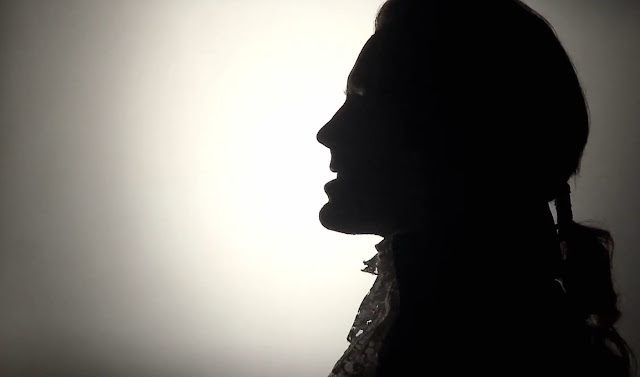 Have you seen the History Teachers on YouTube parody of Bad Romance? It's about the French Revolution. They also have a bunch of other songs too, my personal favourite being about the Plague. I shared this video on my FB page. People should be reminded about our history and that we are living history, that we should keep fighting for rights that are trying to be taken away from us. Thanks for sharing! Awesome. The guy with the note from his mom hit me hard. YES! I found "Too Late to Apologize" a few years ago and I LOVE it. I absolutely prefer it to the original. Thanks for posting this one. I was hoping they would do another. That's amazing and I like the earlier one too. Thanks so much for sharing it. I second the other person who mentioned that there is that other group doing music parodies for history because they are great too. Have you seen any of the horrible histories stuff from the UK. It's all about making history fun/interesting for kids as well and has become a massively popular kids show over here. This is made of awesome. Thank you so much for pointing me to this! As an 8th grade teacher, I am SO going to,show this to my students. I highly recommend watching the movie Iron Jawed Angels, it is about that era and movement and is horrifyingly realistic. Women were arrested for their peaceful demonstrations and were sometimes sent to psychiatric hospitals. You are right, it's nigh impossible not to tear up which is annoying because I have roommates and I'M SUPPOSED TO BE STRONG DANG IT! Tear up a little? I've got tears streaming down my cheeks and dripping on my lap. Then again, I cry at the end of Mary Poppins. Every. Time. I somehow missed your "no apologies" post, so thanks for linking back to it. Great song--video would have been even better without the bizarro ending, but just the audios are fantastic as they are. The things that were so crucial to both those videos were the music and the actors; if they had not had such moving faces for the leads, or such incredible voices to carry the passion of the "stories," these would be so much less powerful. That video literally gave me goosebumps... Thanks for sharing! Aww, it gave me goosebumps. And then I had to go and read all about the US women's suffrage movement and Alice Paul, because I'm more familiar with Emmeline Pankhurst here in the UK. Thank you so much for posting this video! I sent it to all my girls! My neighbor works at Soomo! I'll have to let him know you liked it. The screen is a little blurry for some reason. Thanks for sharing. Amazin! Bravo this is a great video they should show this to every woman who dont vote. Just to show them what are formother's went trew for us. That was really well done. I didn't think I would react but the vote at the end got me. Thanks for the link! I know I'm late, but thanks so much for linking to this amazing video. I definitely teared up and was amazed to catch all the real history included.